Refusing to rest on her laurels after earning a Juno nomination for her Die Every Day EP last year, Tasha the Amazon has returned with a fiery new single. 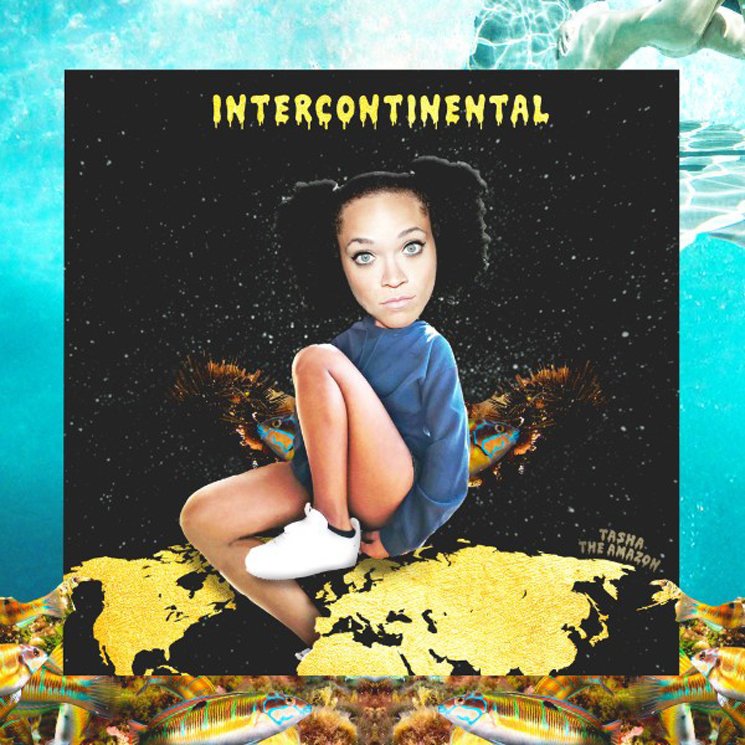 Titled "Intercontinental," Tasha pulls no punches over some hard-hitting production, declaring that there's "nothing, no one ever standing in my way." The beat comes courtesy of herself and production partner Danthrax, credited as Bass & Bakery. Tasha is set to perform in Ottawa this weekend as part of the city's Megaphono festival. Take in "Intercontinental" in the player below.